Dr. Tarik Soliman is experienced in doing various Ear, Nose & Throat surgeries for many years, in many universities and governorates in Egypt. 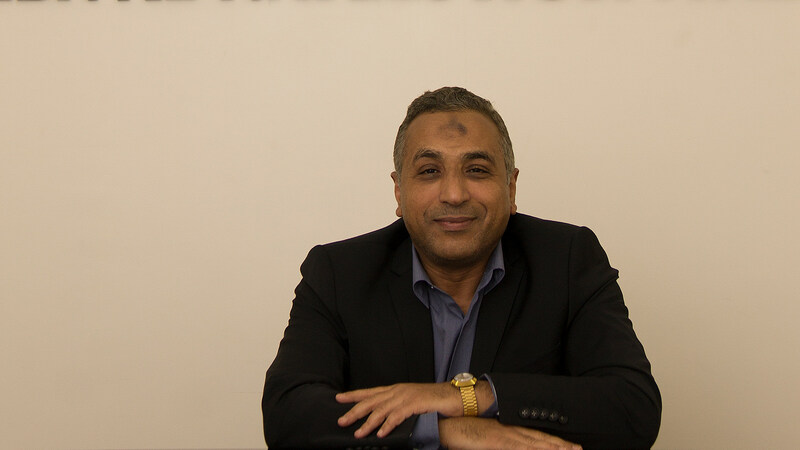 Dr. Tarik Soliman got his Medical Surgical Doctorate of Ear, Nose & Throat Surgery from Mina University Hospital in 2004 and was a lecturer in Al-Azhar University Hospital Cairo and Asyut in Cairo from 2003 to 2005. Dr. Tarik Soliman joined Ibn Al-Nafees Hospital as an Ear, Nose & Throat Surgeon in 2006.